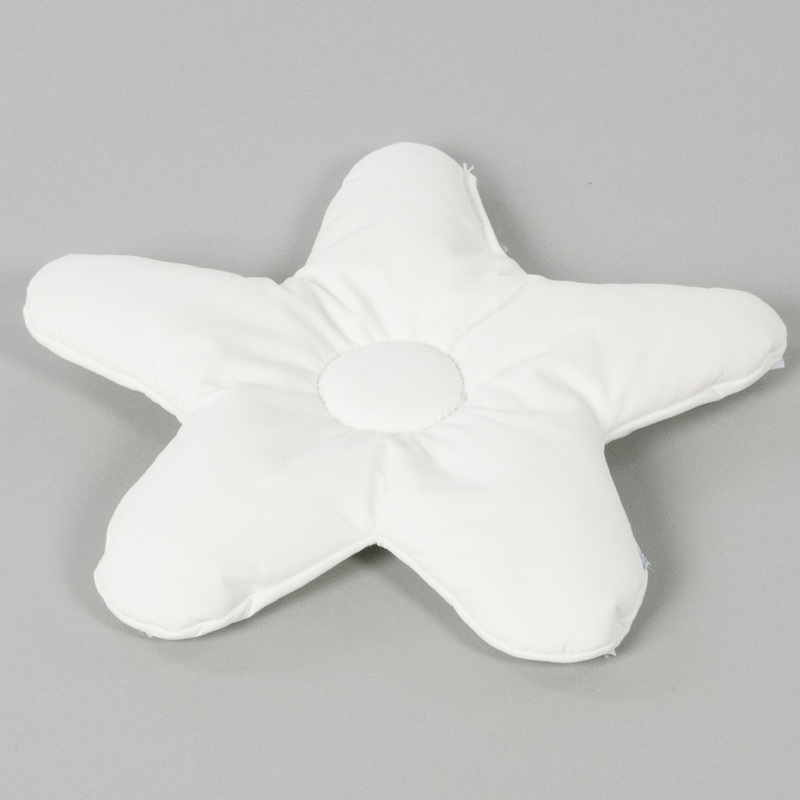 The daisy a children’s head support pillow. Provides head support for infants with low to medium tone. Head angle is increased when Daisy petals are folded so the shape can be used to position the head ideally. Can be supplemented with wedges.